Rely on PRP therapy for wound healing and expect the quicker healing of injuries and incisions from surgery with the minimum of scarring. 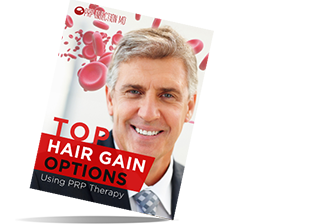 PRP assists in the rapid rebuilding of torn tissues by providing the matrix needed for the repair of collagen and elastin. 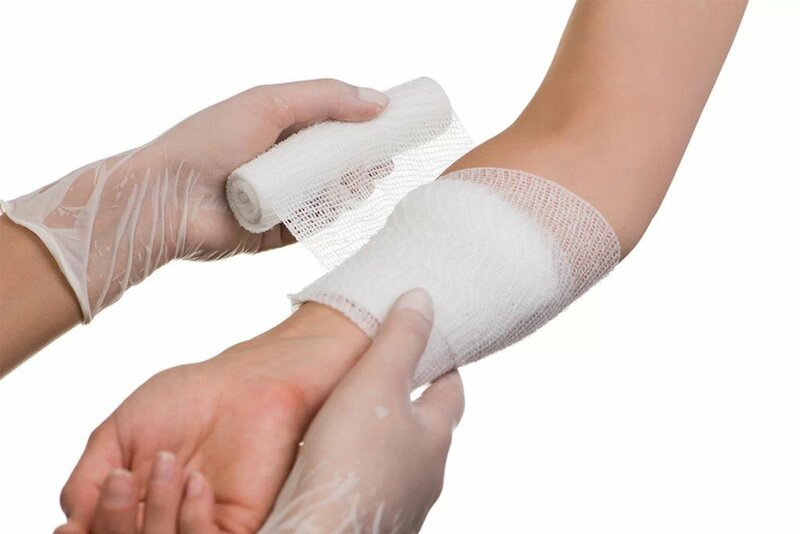 Adding PRP during the dressing of wounds ensures quick recovery with a lower possibility of infections and scarring. 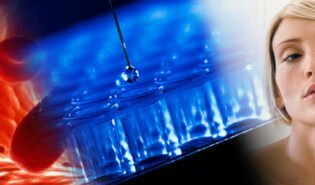 PRP assists in the rebuilding of the tissues. Depending on the kind of injury or surgical incision, doctors may choose to place Platelet Rich Plasma or Platelet Rich Fibrin glue in the trauma site for the rapid rebuilding of damaged tissues. Use the PRP serum on diabetic ulcers that are difficult to heal and get startling results like the repairing of the wound, shorter recovery time, and prevention of relapse by assisting blood flow. PRP therapy can help lower the costs of hospital stays and need for surgical aftercare including medicines for pain and antibiotics for avoiding infections. Platelet Rich Plasma (PRP) therapy has proven to be effective for various medical and cosmetic issues. You’re probably aware of the Vampire FaceLifts used by celebrities like Kim Kardashian to restore the lost glow in the skin or how athletes like Kobe Bryant and Tiger Woods used PRP for sports injuries. Doctors are constantly researching and have been successful in finding new uses for the treatment. One of which is PRP therapy for wound healing. Since the time the treatment was first developed, doctors have been using PRP in dental care to speed up the healing after tooth extractions and root canal procedures. Dentists also found that by placing the serum in the oral cavity, they could stimulate the formation of tissue and bone so that tooth implants could take root more effectively. PRP therapy for wounds is an extension of this application of the treatment. It is now possible to induce healing of injuries with the minimum of scarring. Any kind of wounds including diabetic ulcers, surgical incisions, and bed or pressure sores respond well to PRP treatments. Each time you have an injury, the body springs into action to heal it. Typically, the healing process works in four stages. Hemostasis: This stage is the stopping of bleeding from the wound. At the injury site, the blood transforms from a liquid into gel. The damaged vessels close up to prevent further loss of blood from the wound. Inflammation: The body’s healing mechanism begins work by releasing chemicals in the injury. These chemicals bring about swelling around the wound and redness. You’ll also sense pain and warmth in the wound. In case, the injury is severe, your body raises its temperature to fight any possible pathogens or bacteria that may have entered the wound. Proliferation: This stage is where the body begins to create new tissue by concentrating collagen and other growth factors on the site. New blood vessels develop that bring in nutrients and oxygen to assist in the healing. Maturation: Skin forms on the injury site covering it. However, depending on the seriousness of the injury, the inner tissues take longer to heal completely. The maturation stage can take a long while and you’ll need to continue to take care of the injury. The serum used in PRP therapy is a concentration of the chemicals that the body uses for the healing process. Each of the components contained in plasma is designed by nature to provide all the necessary elements for the healing process. For this reason, PRP therapy for wound healing is highly effective. Thromboxanes are cells that help in the hemostasis stage by stopping the flow of blood and forming clots. Serotonin also works to stop bleeding and ease some of the pain you feel. Healing agents activate the thrombin in the plasma so that it forms a glue or clot to close the wound. Growth factors that contain fibroblasts and keratinocytes: Fibroblasts are the cells that form the tissue and collagen framework while keratinocytes create the outer layer of the skin. Cytokines are proteins that attract an army of white blood cells to the injury site so they protect it from infections. Cytokines also send signals to the tissue repairing cells directing them to heal. Thrombocidins are yet another kind of protein that kill harmful bacteria that can cause infections. Proteases in the plasma work to clean up the tissues surrounding the wound so that a new framework can take its place. The PRP preparation process involves harvesting a small amount of blood from the patient’s forearm. Doctors isolate the plasma with its healing agents by spinning the blood in a centrifugal device. Next, they place the concentration of growth factors and other repairing agents in the wound. Normal blood does have the growth factors for healing but these agents are present in smaller quantities. The PRP serum provides an essential boost to the healing process much like the medications that doctors may use in dressings. 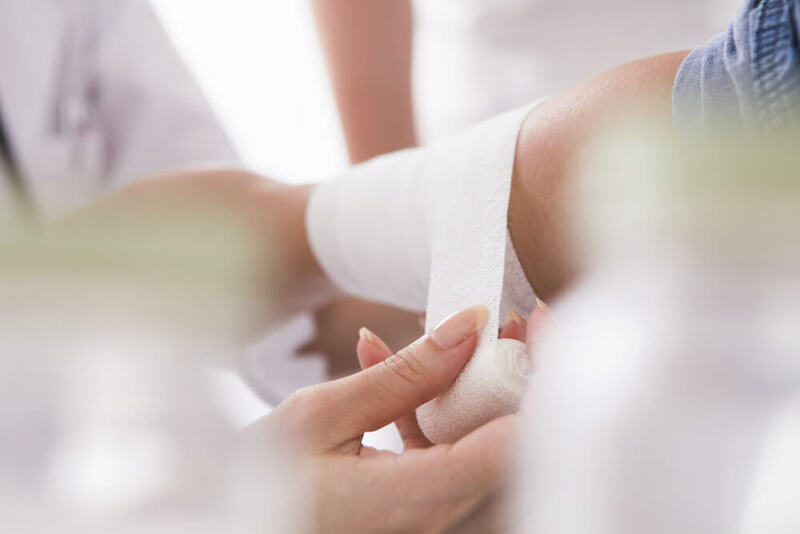 The best advantage of PRP therapy for wound healing is that the serum is made from the patient’s blood and not likely to have any adverse reactions. Also, the scar tissue forming in the wound has a lower blood supply because of its tougher structure. PRP can stimulate the formation of new blood vessels so that the healing continues without slowing. PRP helps in the healing of acute or chronic diabetic ulcers. Given that at least 15% of diabetics are likely to suffer from foot ulcers at some time, PRP treatments can help in the repair. 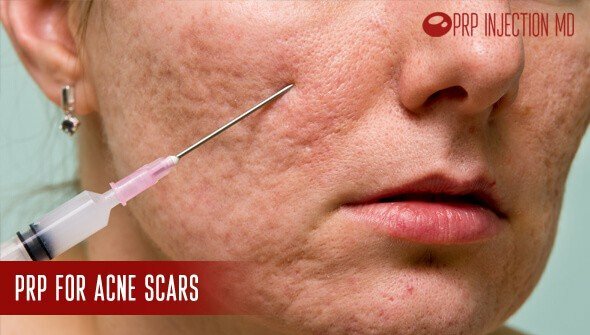 PRP helps in the healing after surgical procedures especially in the case of patients that are diabetic or elderly that have ineffective repairing abilities. Certain patients may have weakened immunity because of some medical condition and PRP can help. PRP facilitates healing with the minimum risk of infection because of the presence of leucocytes or white blood cells in the serum. Repairing of tissues using PRP causes less pain and discomfort to patients because of the quick healing action. As a result, they need fewer pain medications. Getting PRP reduces the need for blood transfusions. PRP therapy for wound healing can cut back on the hospital stays of patients post surgery resulting in more economical treatments. The scar tissue that forms after using PRP therapy for wound healing is more flexible so patients have a better range of motion. 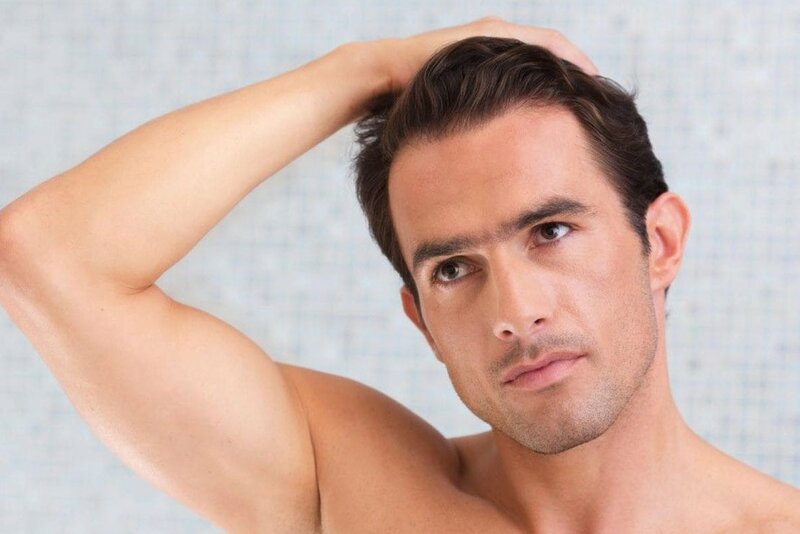 The PRP serum is easy to prepare and can be ready within 30 minutes. Doctors can have the plasma ready while the surgery progresses or when cleaning an injury. PRP can be used in open heart surgery, plastic surgery, spinal surgery, and orthopedic surgery for helping in the healing of fractures. PRP therapy for wound healing is highly effective in helping patients heal. If you’re scheduled for surgery or have ulcers and injuries, you can consider talking to your doctor about getting the treatment to help with the healing. 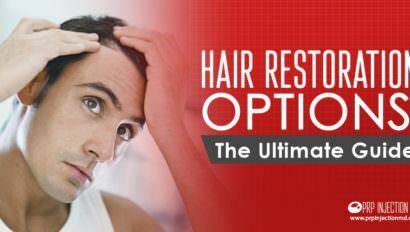 If you would like more information about how PRP can help you, go ahead and call us at this number: (888) 981-9516. You can also contact us and we’ll get back to you with responses to your queries.